America has BEEN there before. . . 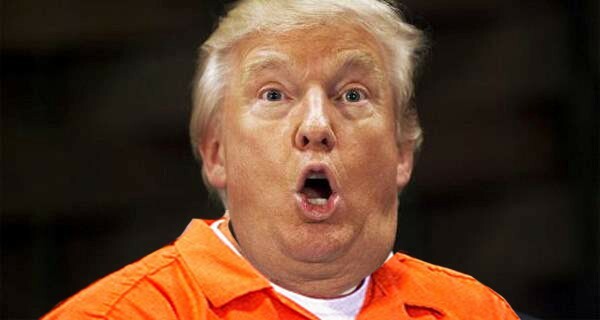 Appalled by the ascendancy of 'el dafty twerpo', and shaken by the deadly white nationalist rallies. In Charlottesville in 2017, Meacham returns to other moments in our history. When fear and division seemed rampant. He wants to remind us that the current political turmoil is not unprecedented. That as a nation we have survived times worse than this. Meacham tries to summon the better angels by looking back at when America truly has been great. He is effective as ever at writing history for a broad readership. Meacham is an adroit and appealing storyteller. 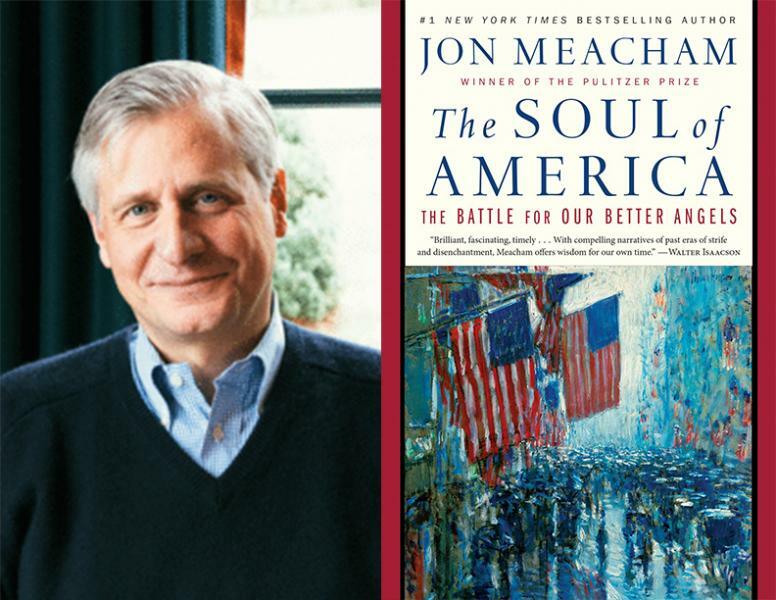 Gripping and inspiring, The Soul of America is Jon Meacham’s declaration of his faith in America. Meacham, by chronicling the nation’s struggles from revolutionary times to current day. Makes the resonant argument that America has faced division before—and not only survived it but thrived. Meacham believes the nation will move beyond 'el dafty twerpo'. Because, in the end, as they have shown on vital issues before, Americans embrace their better angels. This book stands as a testament to that choice—a reminder that the country. Has a history of returning to its core values of freedom and equality. After enduring periods of distraction and turmoil. Meacham tells us we've been here before and can find our way out. Urging readers to enter the arena, avoid tribalism, respect facts and listen to history. This engrossing, edifying, many-voiced chronicle, subtly propelled by concern. Over the troubled 'el dafty twerpo' administration, calls on readers to defend democracy. Decency, and the common good. Best-selling Meacham’s topic couldn’t be more urgent. Meacham has become one of America’s most earnest and thoughtful biographers and historians. He employs all of those skills in The Soul of America, a thoroughly researched. And smoothly written roundup of some of the worst parts of American history. And how they were gradually overcome. Meacham gives readers a long-term perspective on American history. And a reason to believe the soul of America is ultimately one of kindness and caring. Finally, Meacham provides advice to find our better angels—enter the arena. Resist tribalism, respect facts and deploy reason, find a critical balance. And keep history in mind. He's provided a great way to do it. This is a brilliant, fascinating, timely, and above all profoundly important book. Jon Meacham explores the extremism and racism that have infected our politics. And he draws enlightening lessons from the knowledge that we’ve faced such trials before. We have come through times of fear. We have triumphed over our dark impulses. With compelling narratives of past eras of strife and disenchantment. Meacham offers wisdom for our own time and helps us appreciate the American soul. The heart, the core, and the essence of what it means to have faith in our nation. Jon Meacham high-lights anti-catholicism led to the creation of the 'KNOW- NOTHING' political party. That too was due to fear of another human being for their faith. During a meeting at the G20 summit in Argentina with German chancellor Angela Merkel,. Do you regret any of your comments about Bush or the family in the past? 'el dafty twerpo' listened to the question, and said thank you very much, everybody. And motioned for reporters to leave. Now that once-reliable route to prosperity appears to be vanishing, as evidenced by General Motors' announcement this week that it plans to shed 8,000 white-collar jobs on top of 6,000 blue-collar ones. UTI's - Useful Trump Idiots.